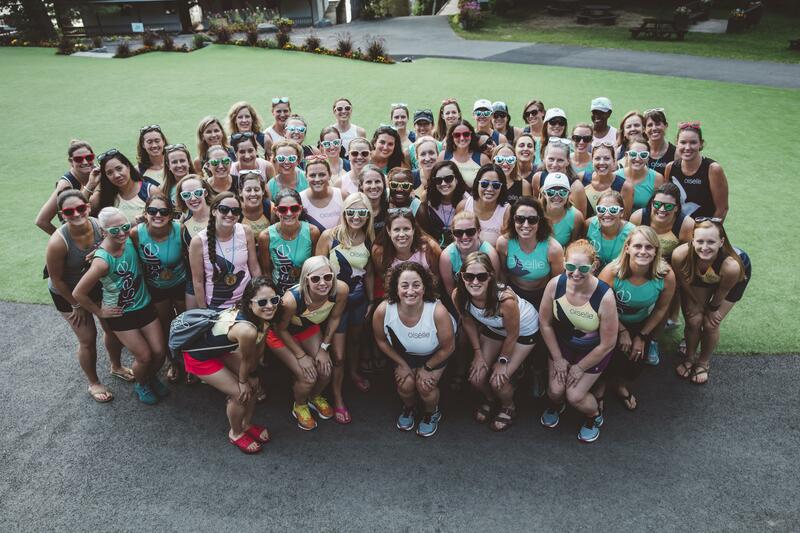 I recently returned from my fifth running camp sponsored by my favorite running apparel company, Oiselle. This year’s camp was up in northern PA, at Camp IHC and it was spectacular. It’s impossible to encapsulate the entire experience so I decided to make a top ten list. Here are my top ten big bird camp memories – you can search #bigbirdcamp for lots more pictures of the incredible weekend. 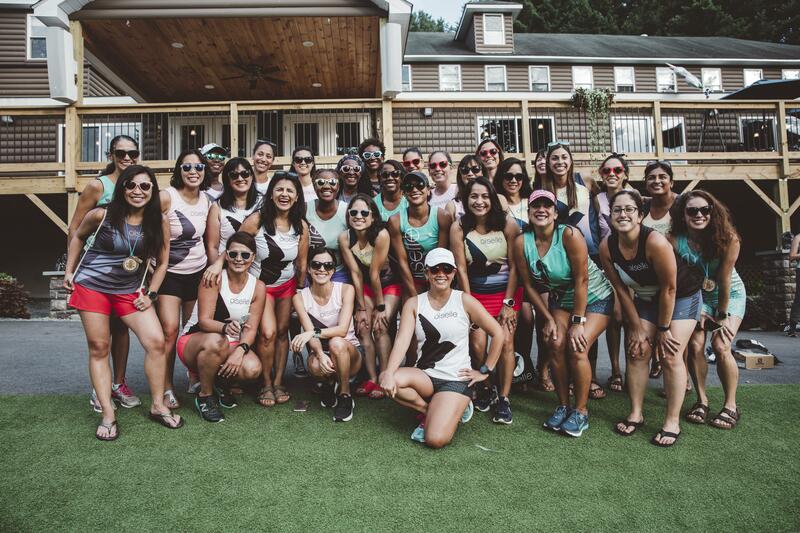 Oiselle Team DMV – We roll deep! Sharing a cabin with incredible women. We were all housed in cabins with 7-8 other women, in true summer camp style. I had smart, interesting and kind women in cabin from all across the country. I enjoyed getting to know them and would 100% have the same exact cabin next year! Track with legend Lauren Fleshman and Kendra Chambers. Oh man. This was so unique – we started with warm ups and drills – about 30 minutes worth. Honestly, it felt like we could’ve been done after the drills, hahaha. Then came the actual workout. We had two different sets of intervals and it was tough and amazing. In the second set, I saw paces in the high 6:xxs, which was incredible. The lake. Ahhhh, the lake. It was so freaking lovely and I had such fun just lounging in that water. There were floaties and a huge slide and a trampoline. It was the best way to end a long run and I really enjoyed it. So relaxing! Camp songs. Did ya know that Lauren sings? You might have if you are a fan of hers. Well, she does and it’s awesome. She wrote a camp song for us and it was fantastic and really set the weekend off on the right foot. I’d sing it for ya…but trust me, you don’t want that. Hills, hills, hills. Ah man. Our long run was through the hills of PA. And it was a beast. I swear I was sore from those hills for DAYS. Trust me, when I saw that Northern PA don’t play. Loved it though! Catching up with SO many old friends. Enough said. #OiselleWomenofColor. Ahhhh. If you are a regular reader, you know one thing I care greatly about is diversity and inclusion. 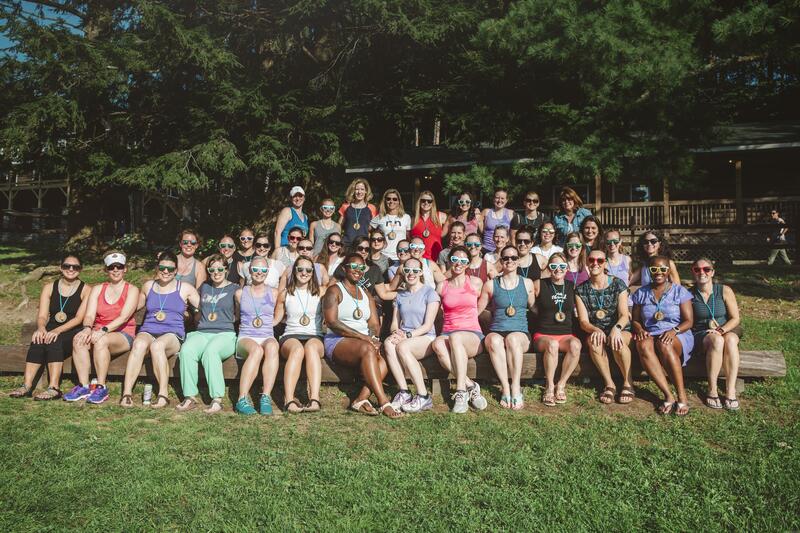 I had a vision of taking a picture with all the women of color at camp and it came true better than I had anticipated. Meeting new friends IRL. Enough said. Checking out from the news cycle for the weekend. Ahem. ENOUGH SAID. Have you ever been to a running camp? Did you love it as much as I did? 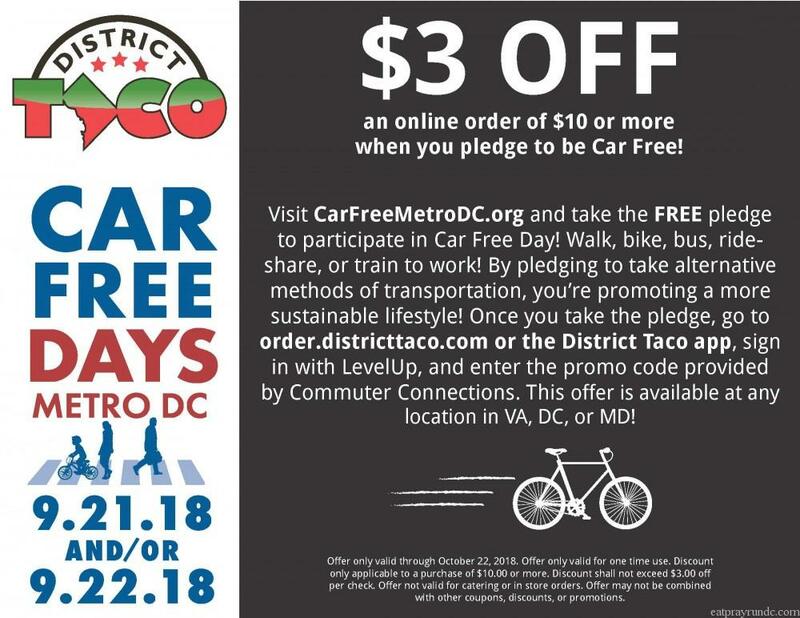 Are you signing up for Car Free Day? Duh, why not?! this post is sponsored but all thoughts are (ALWAYS) mine.